Individual High Performance U1 Batteries. Each Battery Has Its Own Battery Pack Making The Buzz Extreme 3 Highly Portable And Giving It The Ability To Deliver High Performance As Well. 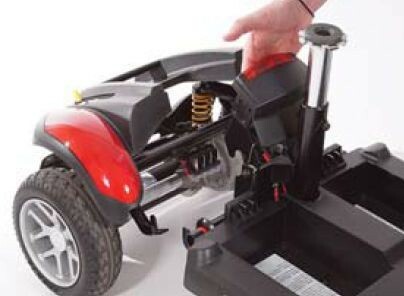 Easy To Separate & Reassemble In Seconds. 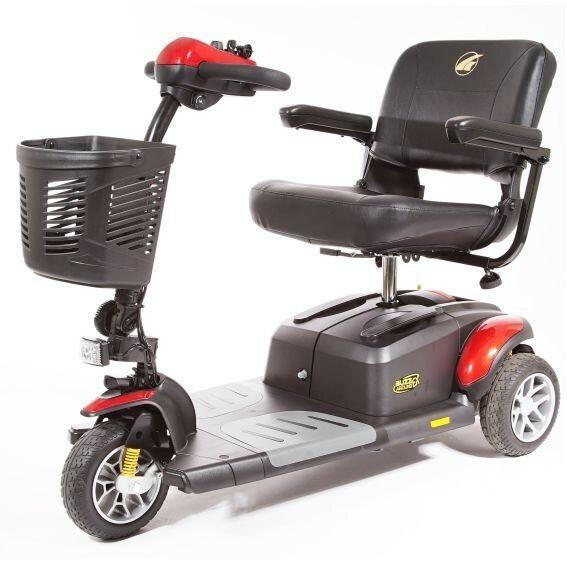 Enjoy Life & Go Anywhere You Want With A Golden Buzzaround Extreme 3 Wheel Scooter. The Buzzaround Extreme Is Also Available In A Four Wheel Version. If You Want To View The Four Wheel Click Here. 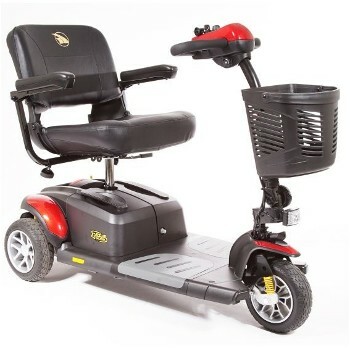 Click Here To Order The Buzzaround Extreme 3 Wheel. ALL NEW WEEKLY SPECIALS...! Also You Receive A Free $300.00 Accessory Package With Scooters Below.